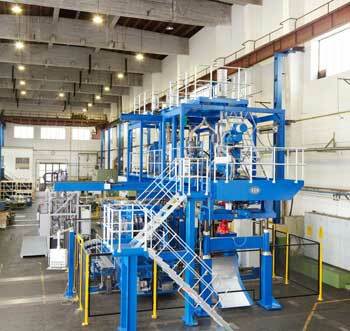 Blow moulding machinery maker Bekum has reorganised its plants in Germany and Austria. It invested EUR5 million to move its production division, which includes machine assembly, shipping, procurement, work preparation and warehousing, to Traismauer (Austria), about 60 km from Vienna. For this purpose, more than 5 million Euros were invested in the expansion of the Traismauer site and approximately 40 new employees were hired. 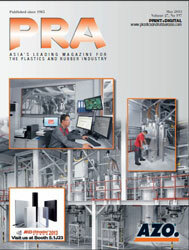 The aim was to consolidate the European manufacturing of extrusion blow moulding machines at a single site. While previously only large blow moulding machines were built at Traismauer (established since 1968), now smaller packaging machines will be built in the 16,000-sq m space. Through consolidation of the processes at a single site, significant synergies have already been achieved. In Berlin, the company moved into new headquarters in mid-April 2016, not far from the previous headquarters. In contemporary offices, worldwide operations come together in the areas of sales and marketing, development and design, as well as technical service and spare parts distribution. These areas were purposely kept in Berlin to ensure continuity of customer service and technical development of individual customer solutions via the highly experienced Berlin-based staff. Andreas Kandt says that with approximately 16,000 Bekum machines blow moulding machines delivered worldwide, the company has a great responsibility to support its customers. The company also says it received new orders in Eastern Europe and the Middle East for mostly small and medium-sized machines for the packaging industry. These have been delivered as the first packaging machines out of the Traismauer factory. In the automotive segment, large orders for VW in Wolfsburg (Germany), as well as for production facilities of Fiat in Italy and Brazil, “were gained against the competition, underscoring Bekum’s high level of expertise in this market segment,” it says. 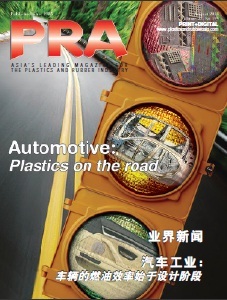 For this it says, several single-station and double-station tank blow moulding machines for producing coextruded 6-layer or 7-layer fuel tanks with IMD (in-mould deflashing) and SIB (ship in the bottle) technology are involved.